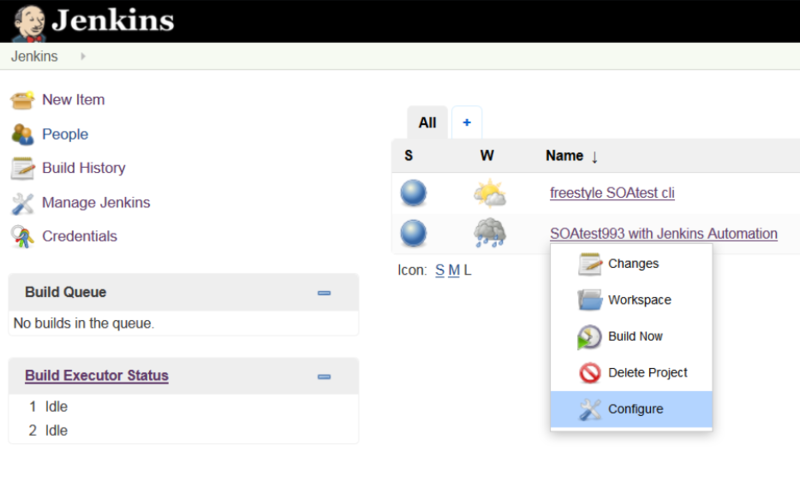 Navigate to the Jenkins Dashboard and create a New Item to create your automated test case. Once named and created click the drop-down near the Name of your test Item. Once your script is added you can test this by running the Build Now feature from the Dashboard. If you wish to run tests using a SOAtest server (not soatestcli) then visit https://marketplace.parasoft.com and look for "Remote execution for SOAtest Server script". This only works when Jenkins and SOAtestcli.exe are installed on one and the same machine, correct? We have 2 separates, so we needed another solution. 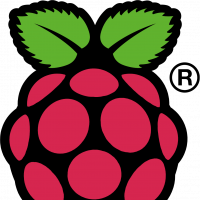 Which we have now, but still wondering what and how to improve the CI setup. No. 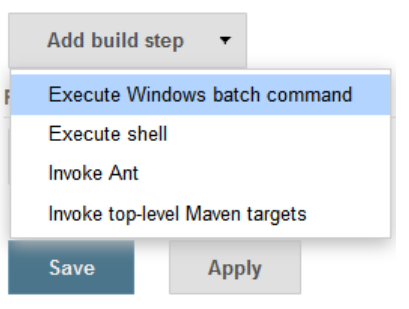 Jenkins lets you run jobs on machines other than where the Jenkins server instance is installed. You can add other machines as "nodes" where jobs can be executed. Jenkins has a "master" node, which is itself, but you don't have to run all your jobs on the "master" node. See Distributed builds.